Welcome to DirtCheapFaucets.com, the Web's number one destination for high end plumbing products at the planet's lowest prices. 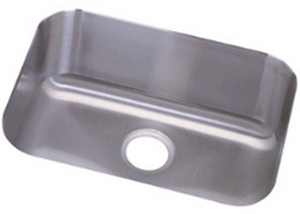 You can find all of your home plumbing needs when shopping with the plumbing experts at DirtCheapFaucets.com, including plumbing products for the bathroom and kitchen as well as plumbing needs for outdoor living. We pride ourselves on offering a huge selection of quality plumbing needs at discount prices that can easily fit into your family's budget. And because we know that homeowners do not want to sacrifice quality for price, we only sell home plumbing products that are built to give you and your family man years of enjoyment and performance from companies that are known for their long lasting durability and beautiful design, while keeping affordability a top priority. 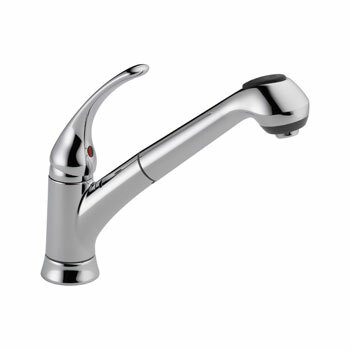 Browse DirtCheapFaucet.com's big inventory stocked by names that you know and trust, such as Moen, American Standard, Delta, Danze, and many, many more. The staff at DirtCheapFaucets.com is made up of experts in the home plumbing industry, and they pass their expertise onto you with customer service that is second to none on every purchase that you make with us. With over 75 years of home plumbing experience under our belts, you can rely on DirtCheapFaucets.com to deliver quality products for every home plumbing project or task that you might have, from installation through maintenance and repair. Turn to DirtCheapFaucets.com for all of your plumbing needs. 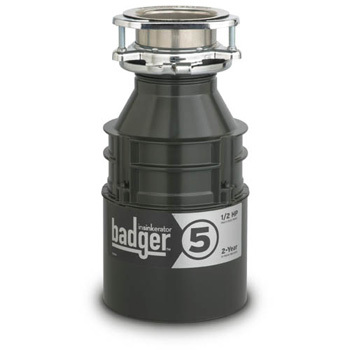 The Badger 5 is one of the most popular garbage disposers that we sell, and is great for apartments or smaller kitchens. Includes a 1/2 horsepower Quiet Dura-Drive Induction motor and sink flange. This rugged, galvanized steel waste disposer from InSinkErator is built tough for long lasting performance and durability and features a compact, space saving design, continuous feed for heavy jobs, galvanized steel grinding elements and wall switch operation for your convenience. 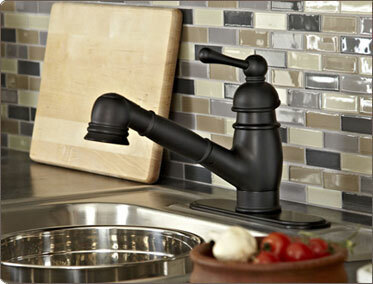 The Delta B4310LF kitchen faucet offers sensible styling that complements any home. 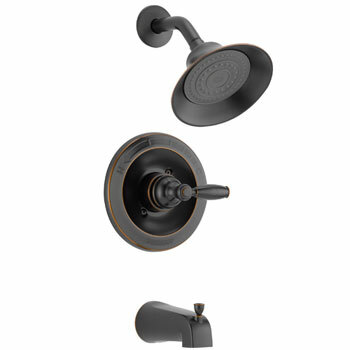 This budget priced kitchen faucet include a classically styled handle the toughest of tasks with ease, pull-out spray wand for a long reach and quick clean-up. Peerless offers affordable faucets with proven design in a range of styles and finishes offering consumers an easy way to refresh the bathroom and kitchen. Backed by Delta Faucet Company, the largest U.S. manufacturer of residential and commercial faucets, all Peerless faucets come with a limited lifetime faucet and finish warranty. 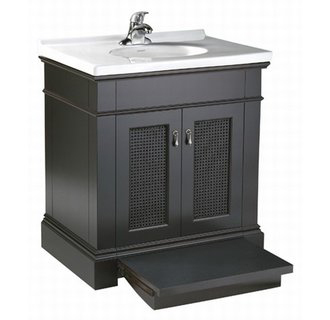 Elkay sinks, faucets, water coolers, bottle fillers, hydration water stations, drinking fountains and accessories are the American standard. Aqua-Pure water filtration products provide you and your family with cleaner, clearer, better tasting water throughout your entire home every day. With the most comprehensive product line from undersink filters for the kitchen and bath or softeners and filters for the entire home, Aqua-Pure filtration systems are perfect for any size home. Pfister has been delivering high quality faucets and accessories for over 100 years, all backed by a Lifetime Warranty. Style, beauty, and durability are what give Pfister faucets the edge over other manufacturers' products and when combined with the decorative and wear resistant finishes, you are assured years of trouble-free service. All faucets are backed by the Pforever Warranty, covering finish and function for as long as you own your home. Schon Pluming is the ultimate German ingenuity and design providing sleek, modern bath and kitchen works for contemporary or artistically designed homes. Simple and uncomplicated design is backed by excellent artistry for products that enhance and refine kitchen and bath decor.